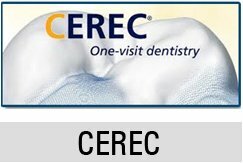 Home/Blogs/What are the benefits and procedures of dental bridges? As we get old, some parts of our body start to lose its general function like our bones, our skin and most especially, our teeth. When you lose one of your teeth you can’t guarantee that it will grow back just like your childhood years. This is why taking good care of our permanent teeth is very essential. You may think that having a missing tooth isn’t a big deal, well it is! Especially when it’s visible. Missing teeth will have a great impact on your smile, the function of your jaw and even your oral health. When there is an empty space between our teeth because of a missing tooth, our teeth will begin to shift into the empty space. This could lead to misaligned and crooked teeth, which can eventually lead to TMD or temporomandibular joint disorder. Usually dentists whenever they encounter a situation like this, they would recommend usingdental bridges or some other dental appliances like dental implants and dentures. 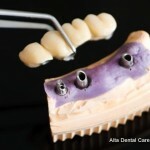 A dental bridge usually bridges the gap between one or more missing teeth. It is made up of a Pontic, also known as false teeth, and an Abutment, which anchors the bridge. These are usually made with gold, porcelain, etc. Usually, it will take you two or more visits to get your dental bridge done. 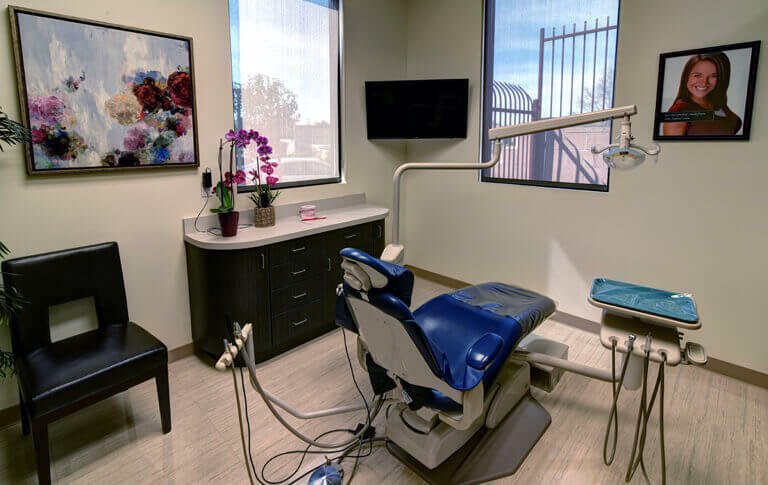 During your first visit, the abutment teeth are prepared. Preparation involves outlining your teeth by eliminating away a part of the enamel to allow some space for a crown to be added over them. Next, the impression will be made that will serve as a model from which the bridge will be constructed. On your next visit, your temporary bridge will be taken out and the permanent bridge will be adjusted on your mouth. Your dentist may require you to go back to check if the metal framework fits well. These usually depend on one’s case. After it fits properly, the bridge will be cemented into the place. If you have other questions on how the procedure usually goes, you may contact your dentist or set up an appointment with them.